Here you will find our most popular products, Royal® Reading/Writing Centers, mobile easels for Teachers on the move as well as chart stands with magnetic dry erase whiteboards. We provide superior classroom furniture and library book storage. Our guided and leveled reading storage, instructional literacy carts, mobile book carts and language easels are just some of the products Copernicus has to offer you. The Royal i-Rover is a line of mobile solutions for interactive whiteboards and projectors. 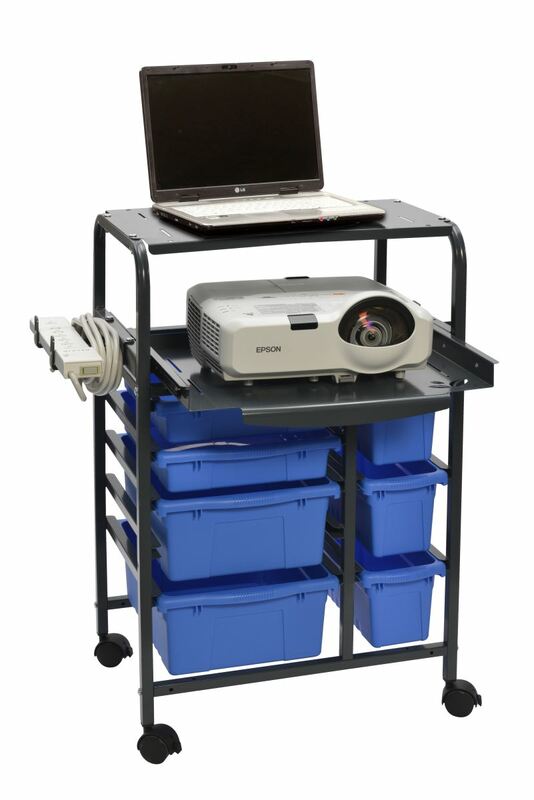 Royal i-Rover mobile carts are used for getting the most out of interactive educational technology by allowing boards to be shared and used in places where wall space is not available like libraries and gymnasiums. To assist you during arts & crafts time, Copernicus Educational Products has a mobile easel that is double sided to save on space. We also ensure that art projects are kept safe until dry by offering various drying racks.